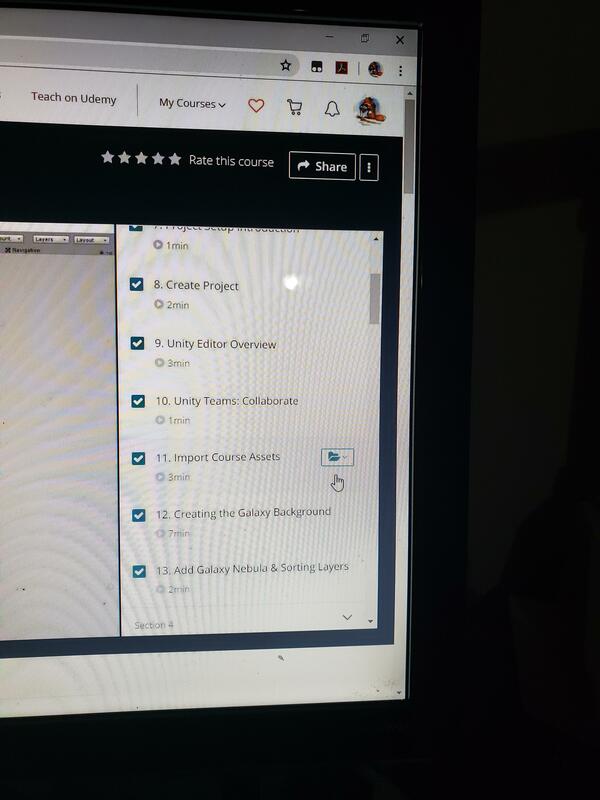 Hi, where can I download the assets for the course C# Survival Guide I purchased on Udemy? That seems redundant, they should provide you with the assets for free. I think linked to the lecture should be links to download the assets. actually, When you access the Udemy course on PC, there is a link available on the site.